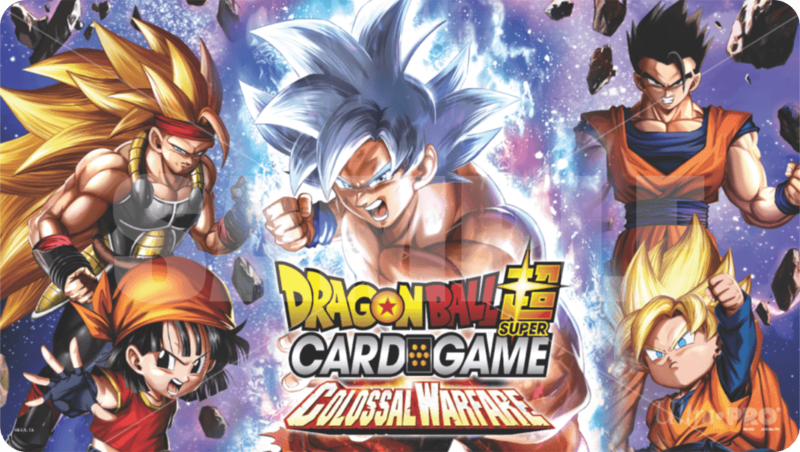 DBSCG is coming to the Ultra Pro booth at Anime Expo 2018. Stop by booth South hall- 606 to participate in demo-sessions and pick up exclusive goods! Current DBSCG products and event exclusive play mats will be on sale at each booth! *Play mat may be subject to future sales at different events. 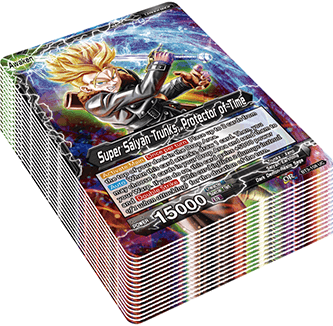 In addition, everyone who purchases a starter (SD02 or 03) receives a free Tournament Pack AND a Dash Pack! *Tournament Pack numbers are limited. 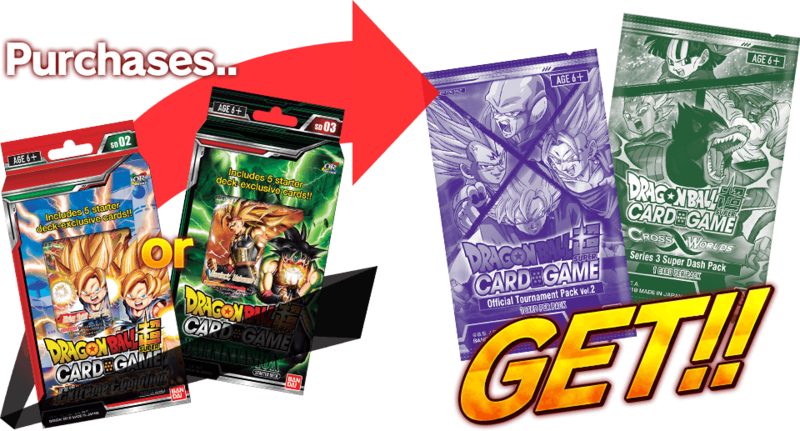 Customers cannot choose which Tournament Pack they receive. *Booths of the above event will be managed by Ultra Pro. Please contact Ultra Pro for details on demo-sessions and product vendor.